Usually we whole-heartedly embrace the Christmas Jumper, but it won't be long until my son is officially 'too cool' to wear a big jumper with a snowman and flashing lights on it (he is nearly a tween after all), so here are some alternative ideas for wearing this Christmas. Some aren't jumpers at all (wait till you see the amazing Candy Cane cocktail hat!) and some are ironic or alternative Christmas jumpers, but all of them give you a different way of expressing your Christmas spirit through your wardrobe over the coming weeks! Which of my top 10 is your favourite? A perfect blend of kitch, comic superheroes and Christmas, what more could you wish fore. Plus, the large Batman logo is large enough to make it clear that you're wearing something cooler than the classic Christmas jumper! Batman Official Christmas Sweater from Bay 57.
Who says that Christmas jumpers have to be loud and ugly? Kids can stay looking festive and stylish in this understated but beautiful Polar Bear t-shirt. Available with personalized name or without here. 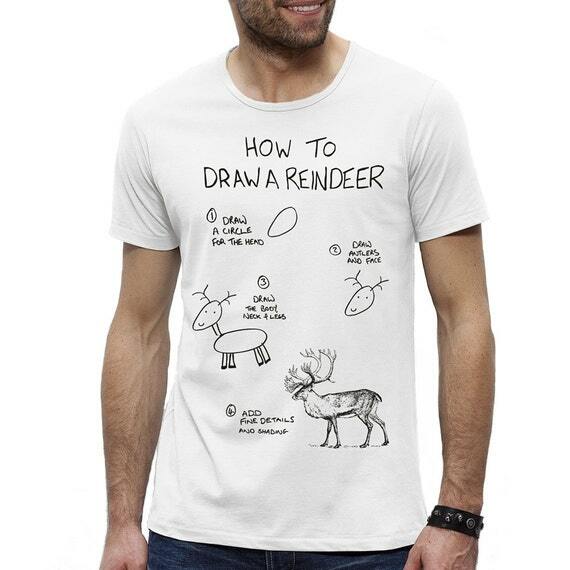 Give everyone a smile with this 'How to draw a reindeer' instructional (and slightly sarcastic) t-shirt from JollyClothing. Oh my word, if you love beautiful cute and quirky hats you have to check out The Headmistress. This is just one of her amazing designs, and I think you'll agree it's much more stylish than any Christmas jumper! I love this one! With cheeky 'Love You Santa' message inside a metallic gold or silver heart, this would be great for any member of the family! Love You Santa t-shirt. Who doesn't love a bit of shiny gold at Christmas, and I think you'll agree that anyone would look dapper on Christmas day wearing Simon the Stag! From Boodle, also available as a jumper. 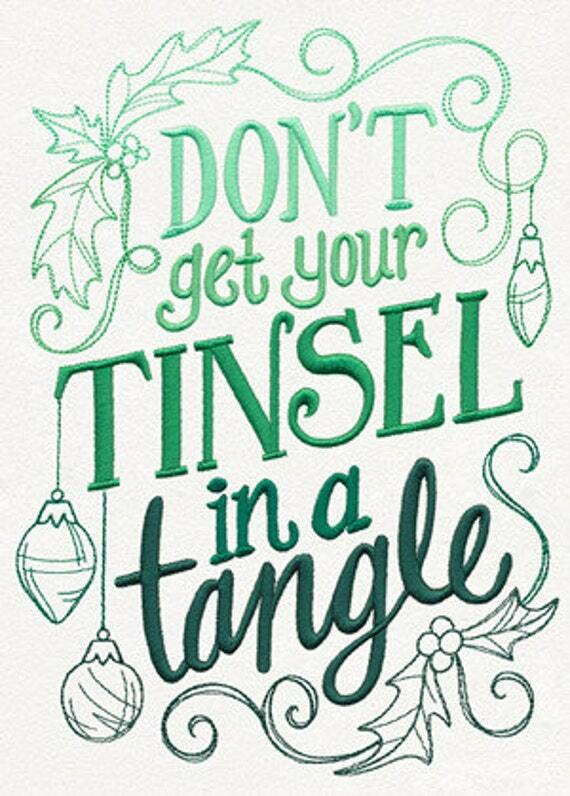 You can be festive and frivolous without looking totally naff! These lovely Christmas jumper print scarves will keep you looking stylish while you're out singing carols. By Colourpop.